Wine country in the Pacific Northwest extends throughout Oregon, Washington, Idaho, and even British Columbia and a road trip is the perfect way to visit them. With prime weather and soil conditions for various varietals and wine growth, the Pacific Northwest boasts some of the best wines and wineries in the country. There is much to be discovered along the picturesque, scenic drives and few are disappointed after visiting the wineries that scatter the northwest landscape. Oregon enjoys the perfect climate for a number of different grape varieties including Rieslings and Chardonnays in the state’s northern portion, Rhone and Bordeaux varieties in the Southern Oregon region, and Pinot Noirs in the Willamette Valley. 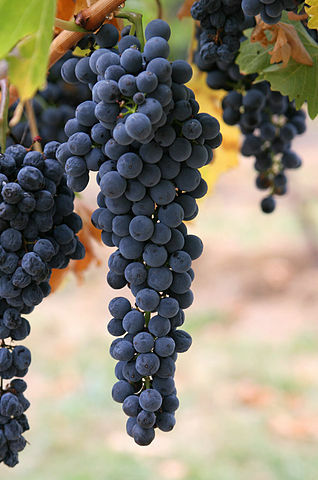 Stretching from Eugene to Portland, the viticulture areas in the Willamette Valley provide a wide variety of unique, bold, and rich grapes, often compared to French wines which come from grapes grown in similar climates. The Columbia Gorge offers some incredible wines with incredible senery. 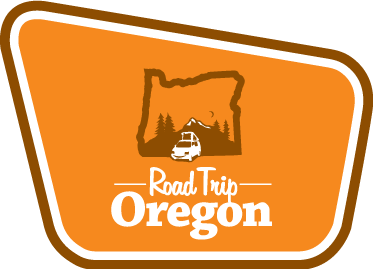 Several notable wineries that you should visit on your trip thru Oregon include Erath Winery, King Estates Winery, Domaine Serene, Delille Cellars, Maryhill Winery, Syncline Winery, Cor Cellars among many others. With 11 official viticultural areas, Washington enjoys a plentitude of dramatically different landscapes and climates for wine production. This includes a lush western side, which remains separated by the east by nutrient rich volcanic ash. The eastern region benefits from cool moist air that drifts over the coastal range, providing ideal temperatures, which creates aromatic, fruity, and well-balanced acidity in the grapes grown there. Some of the better known wineries in this area include the Balboa Winery, Basel Cellars Estate Winery, Cote Bonneville, and Col Solare Winery.